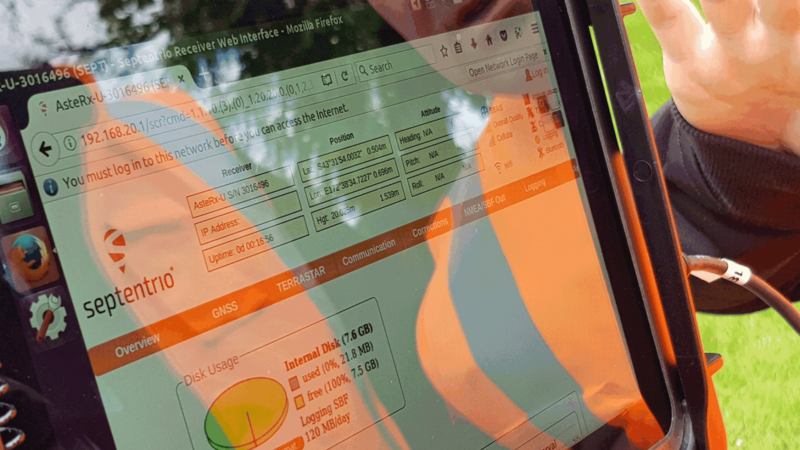 We love to get out of the office and collect data in the “real world.” Orbica can develop apps, techniques and teams to optimise the quality and robustness of your data in the field so that you can use it effectively back at the office. 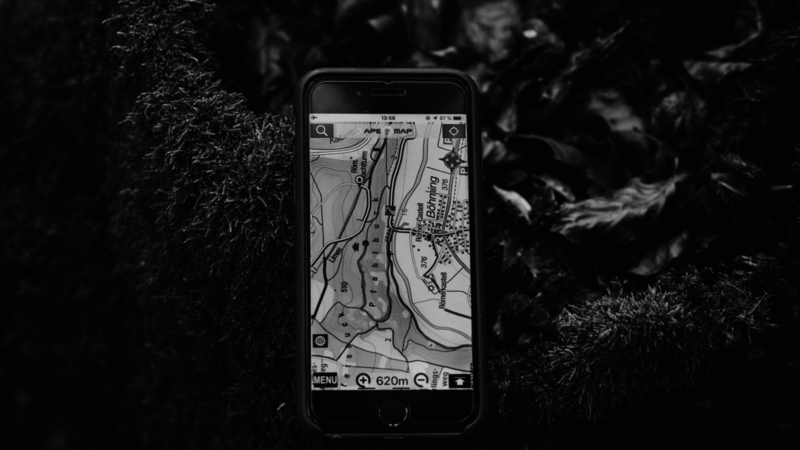 Did you know that current GPS is only accurate to within 5-10m? That’s fine if you’re trying to find a house – but not if you need to find something much more precisely. That’s what SBAS is all about. 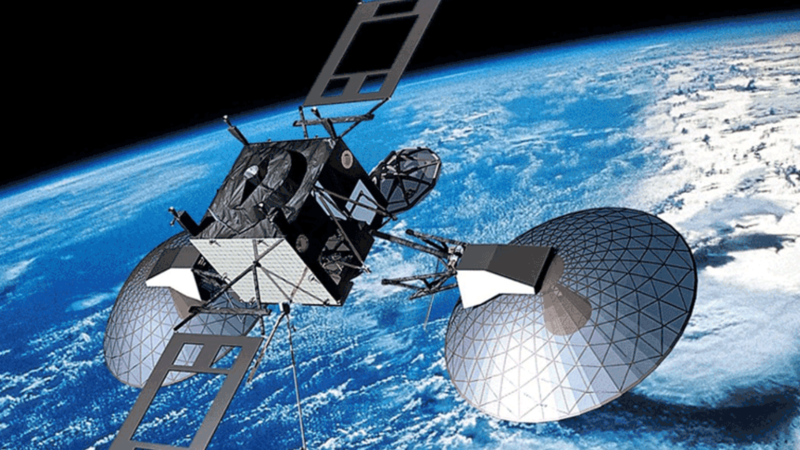 SBAS augments standalone Global Navigation Satellite System (GNSS) signals with additional correction received from a geostationary satellite to improve positioning. Orbica partnered with Reveal Infrastructure to see if SBAS could pinpoint underground assets that have been dug up in urban environments – such as waterpipes – with a margin of error less than 0.5m, down to 0.1m or better. 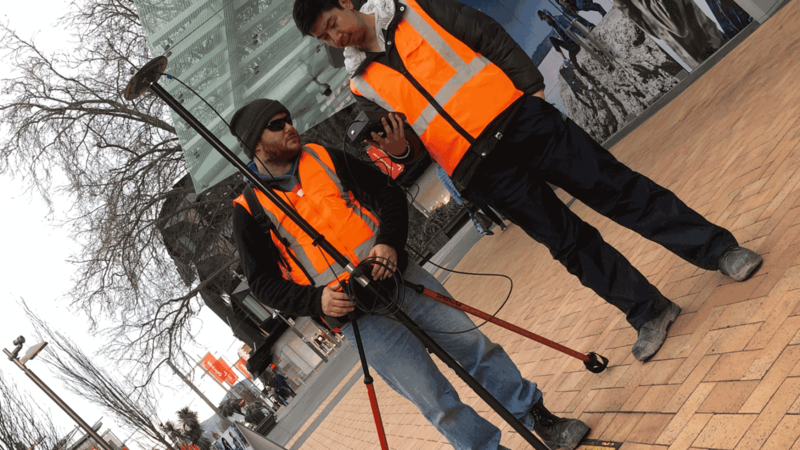 We trialled it at several places around Christchurch and did achieve accuracy down to 0.1m in some cases. 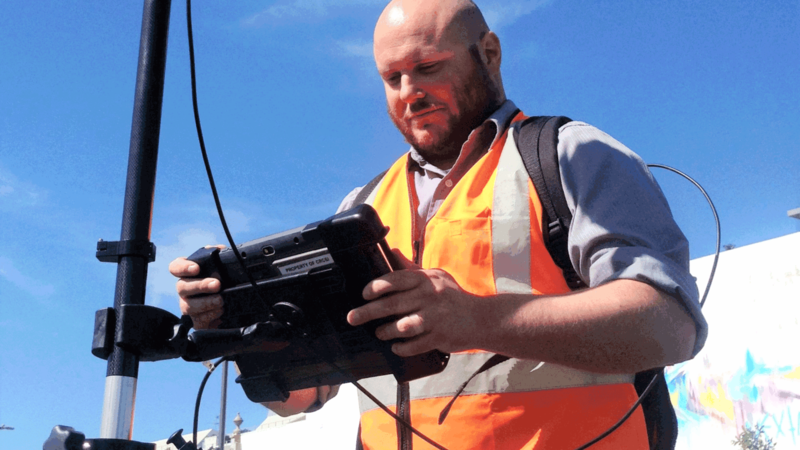 This technology could mean that expensive survey grade equipment is no longer needed to record the position of underground assets in the future– just an SBAS-enabled mobile phone (unless millimetre accuracy is required). 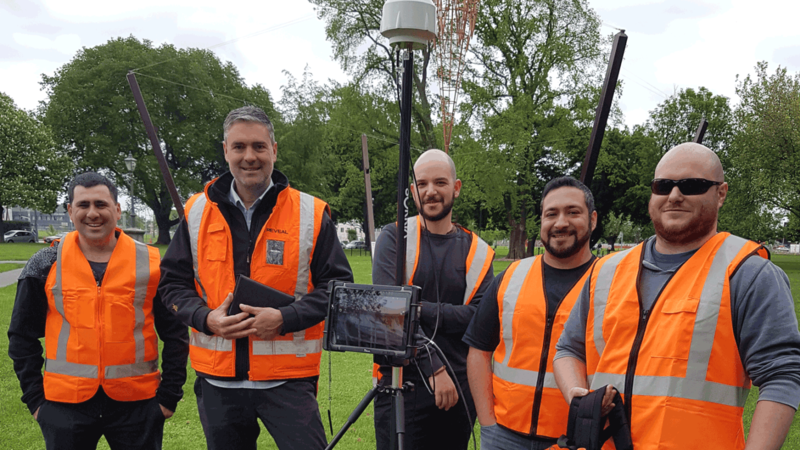 The trial was part of a two-year project between Geoscience Australia and Land Information New Zealand to improve the positioning capability of both countries. More than 30 testbeds are informing an SBAS business case to be put to the governments of New Zealand and Australia. 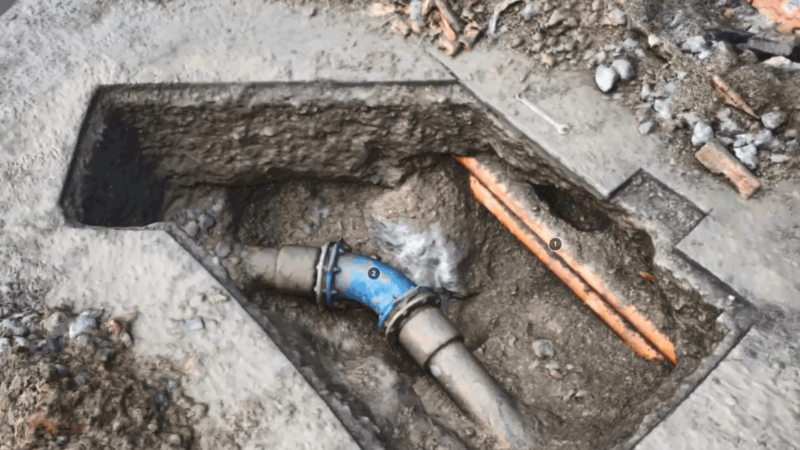 To investigate whether SBAS can pinpoint exposed underground assets in an urban environment – such as waterpipes – with a margin of error less than 0.5m and down to 0.1m or better. To build a business case for the economic benefits of investing in SBAS. Orbica has completed its three stages of testing for the SBAS trans-Tasman project and filed a final report of our findings. The findings of all 30 testbeds across Australia and New Zealand are being compiled into a business case for the respective governments. If SBAS is successful, traditional surveying of underground assets could be replaced/supplemented with a mobile phone application.